The discovery of the endangered golden bamboo lemur in 1986 and rediscovery of the greater bamboo lemur soon after led to National Park status in 1991. 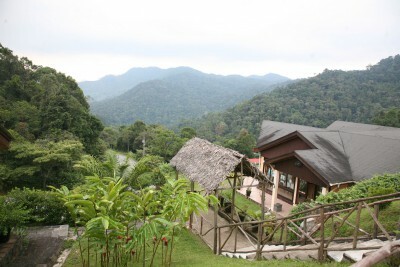 The montane rainforest hills beside the rushing Namorona River harbour 12 species of lemur and around 120 bird species. It is also renowned for its many orchids, bright day geckos and huge Madagascar comet moth – one of the largest in the world.